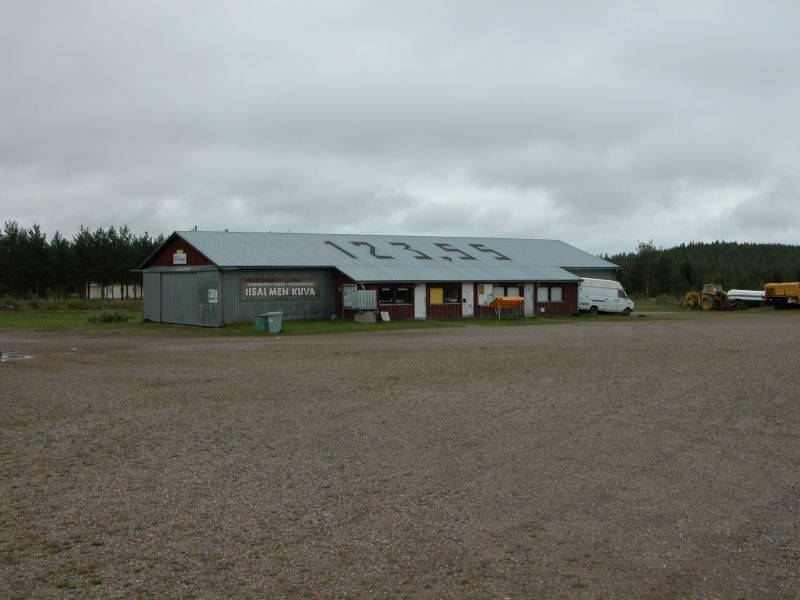 A sportflying field some 10 kilometres to the north of Iisalmi town, along the road leading to Oulu. 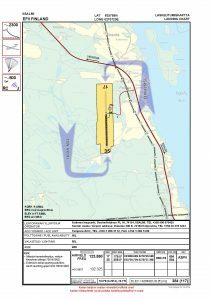 Mainly gliding and aeromodelling activities in the summer, and a local motor glider. Glider launching is by winch, the line lying along the edge of the runway. 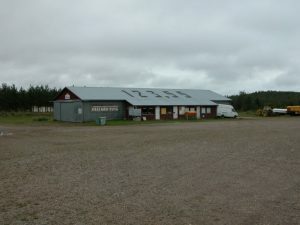 An outdoor toilet in the vicinity of the field, and a hangar and clubhouse owned by the local gliding club. By agreement possible to stay overnight in the clubhouse. 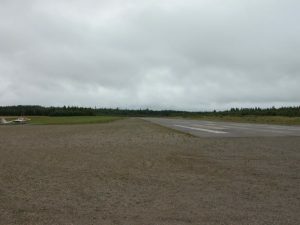 The runway is asphalt-surfaced and in good condition. The edge along the east side is used for growing grass. 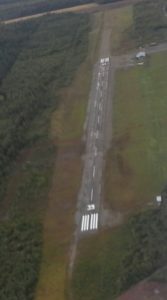 The extension of the runway to the north is gravel-surfaced (approx. 300m), and can be used in takeoff and landing. The field has no edge obstructions, but the radio mast to the west of the field must be noted (blinking light on the mast). 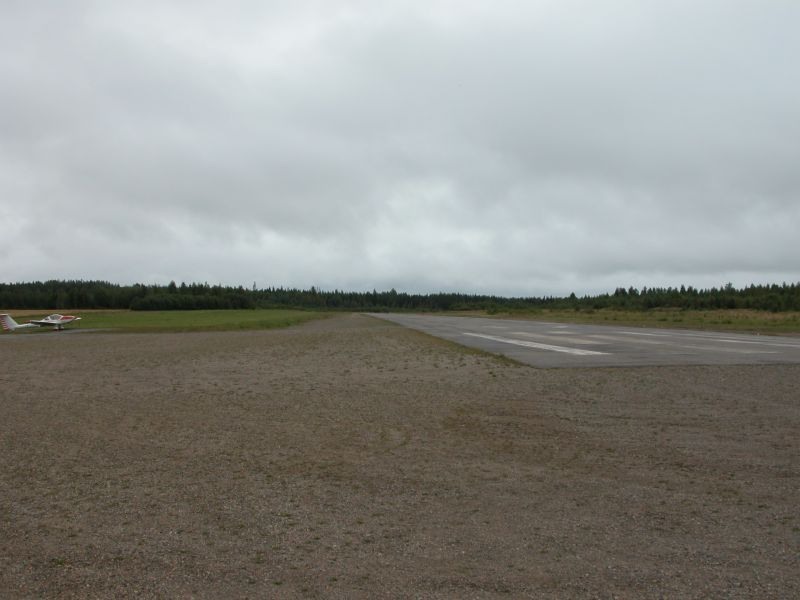 In 2013 a new apron and taxiway leading to it were constructed. 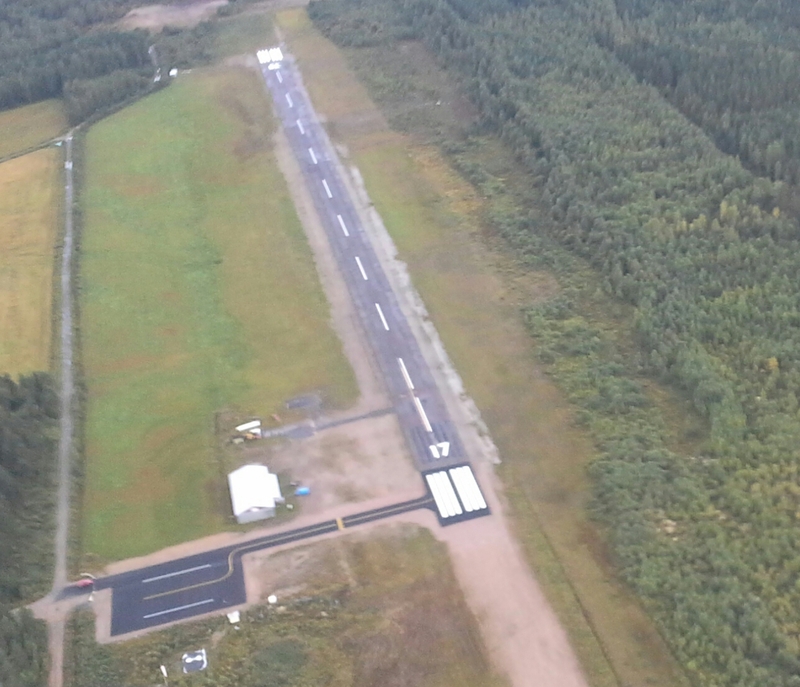 Iisalmi runway. Photo Mikko Maliniemi.